Systemic therapy is a form of psychotherapy.It addresses behaviour and psychological symptoms within the context of people’s day to day lives and interpersonal relations and interactions.The key guiding principle in systemic therapy is the focus on the system rather than the individual. The systemic family therapy approach views difficulties and issues as arising in the relationships, interactions, language and behaviour patterns that develop between individuals within a family system, rather than in the individuals themselves. It helps to prevent the long-term adverse impact of stressors and pressures of life style changes, such as developmental conflicts, through recognising and supporting caregivers and families during transition and change. Other long-term changes for patients and their families, resulting from systemic therapy have been reported including, strengthening family functioning and relationships, promoting healthy family structure and communication patterns, improving resilience and fostering supportive networks, systems and resources. Systemic family therapy has become a widely used intervention globally, used in various individual, family, couple and group settings. Over three decades, literature reviews and research studies of various forms of family therapy have concluded that it is a highly effective approach in services such as health, education and social care and across private and public services, independent practice and voluntary sector services. Family therapy has been found to be effective in addressing a diverse range of behavioural, emotional and psychological difficulties and symptoms. It has been found to be helpful in addressing and resolving day to day difficulties and concerns such as communication difficulties, interpersonal relationships, behavioural difficulties in children and young people and/or marital/couple conflict and distress in adults. At the same time, it has been accepted as an effective therapeutic approach for specific problems and disorders in older adults such as depression, anxiety disorders, eating disorders and cognitive impairment and drug & alcohol misuse. Systemic therapy has been found to be cost effective with health care benefits including reduced drop-out from psychotherapy treatment and health screening visits, and reduced relapse and readmission. 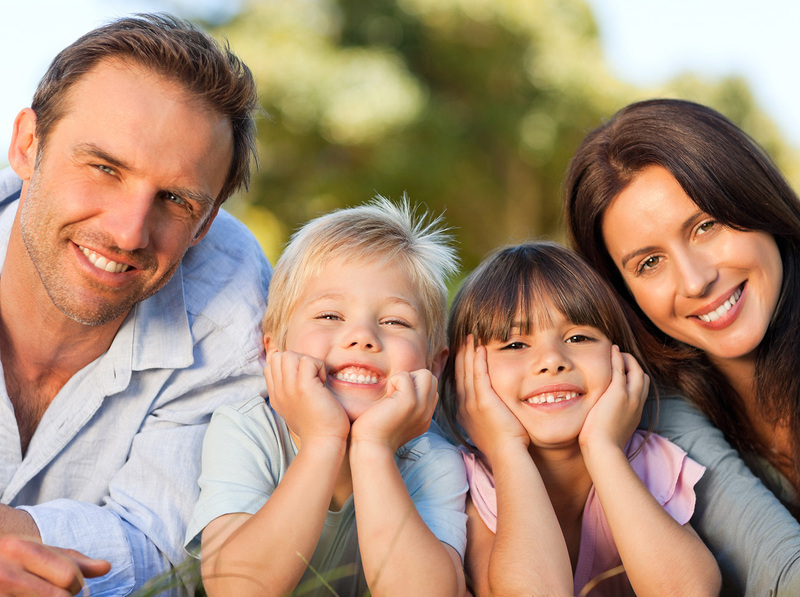 Issues of culture, ethnicity, gender, and the broad physical environments and social contexts of children and families are considered within the current models of family therapy. This sensitivity enables the therapists to respect diversity, understand specific needs and draw upon the strengths of the families they serve.